Hyundai of Goderich can provide warranty for a period of 10 years after after purchase, extending your Corrosion Protection to cover Cosmetic Rust or Paint Bubbling on the outside painted portions of the body as listed below* through The Full Cosmetic Rust Protection Warranty. This warranty is offered on vehicles within 3 model years of the current year. 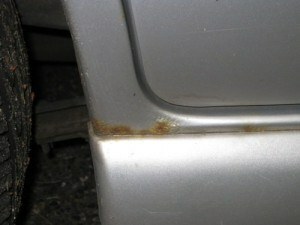 Cosmetic Rust is defined as surface rust damage on outside painted surfaces of the vehicle, where the rusted surface area is at least 2 centimetres in diameter or larger. 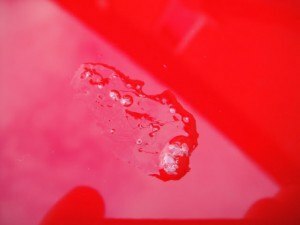 Installation of the CM3000 or BPH5000 module, as well as the application of Xzilon Paint Protection is required to be eligible for Full Cosmetic Rust coverage. 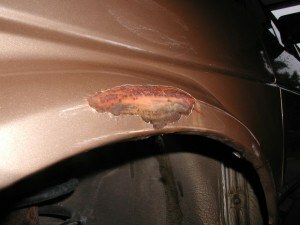 *Cosmetic Rust coverage is extended onto; door panels, quarter panels, rocker panels, roof, trunk, and hood.